Silicon Valley might be your first thought when you think of Tech Cities in the U.S., but Dell’s longtime home is finally receiving some international attention on the tech stage. Savills, an international real estate company, recently released their Tech Cities 2017 Report. You can read the full article here. Dell, IBM and AMD have been pillars of the tech community in Austin, but with newcomers like Facebook and Google setting up offices in recent years, the metro has finally begun to be recognized for the tech giant it has become. Start ups abound – fueled by a very favorable business environment and the constant stream of talent pouring into the state – providing an even greater job pool. 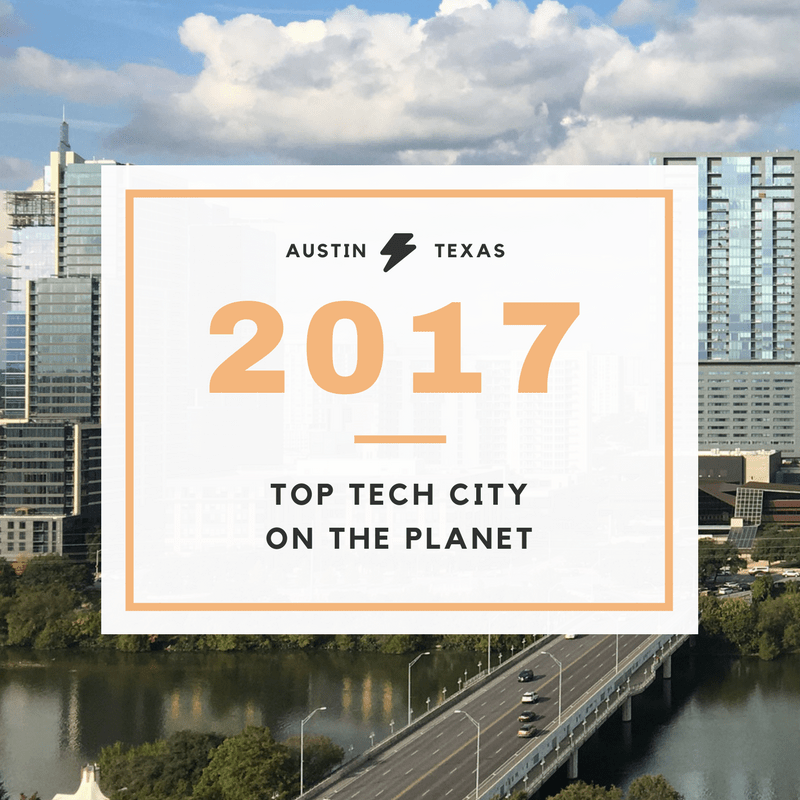 Austin’s cost of living and vibrancy of the city help drive the migration of tech talent that the city has seen in recent years. Interestingly, Austin ranked #1 overall, but lost to cities like Berlin, London and Tokyo on “buzz” (cultural offerings, entertainment, nightlife, etc.). Austin has a variety of tech companies to consider for employment and housing prices are still affordable when you compare them to other booming tech areas. If you’re considering a move to Austin, our team of relocation specialists know the Austin area well and can help you find the best neighborhood for you and your family. Check out our Guide to Relocating to Austin for more info about Austin and our team. Then, email us at info@11OaksRealty.com or call us at (512) 827-8323 to schedule a time to discuss what you’re looking for and how we can help.